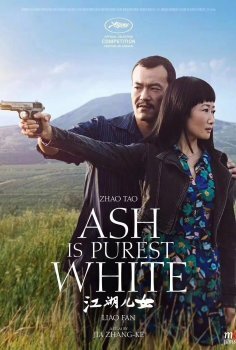 Ash Is Purest White - Available as a download or stream? 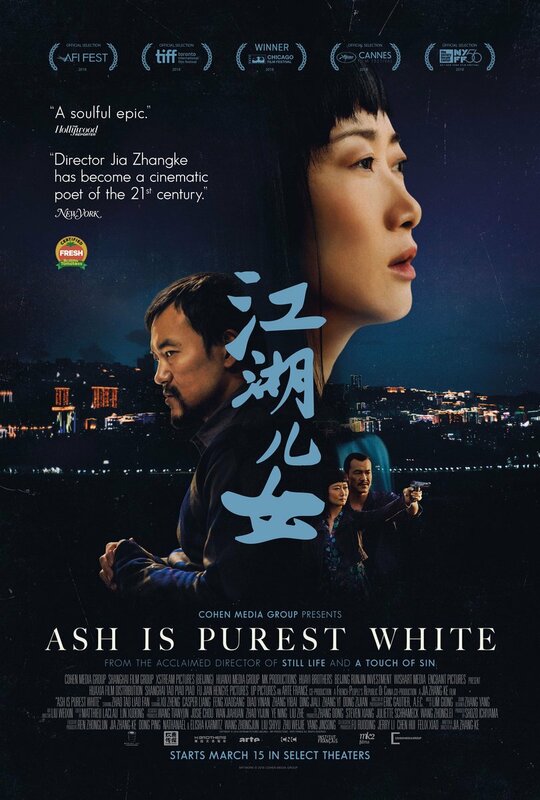 "Ash Is Purest White" (江湖儿女, also known under its French title: Les Éternels) is the newest film from Chinese director Jia Zhangke. 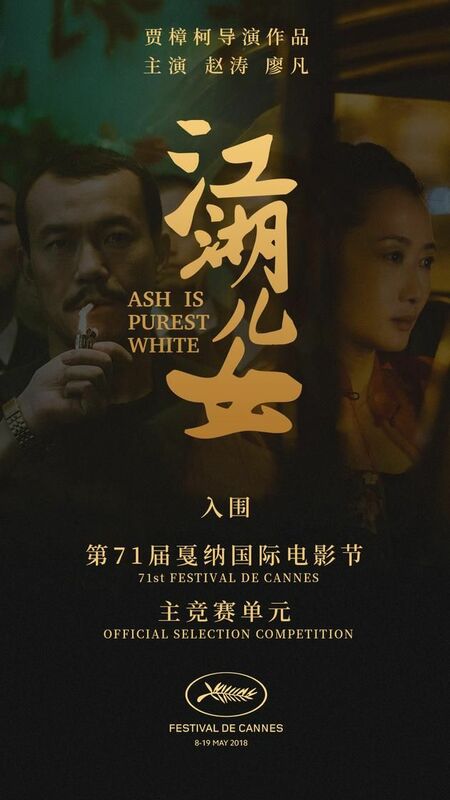 Similarly to his previous pictures, it was screened at Cannes Festival as part of 2018 competition. 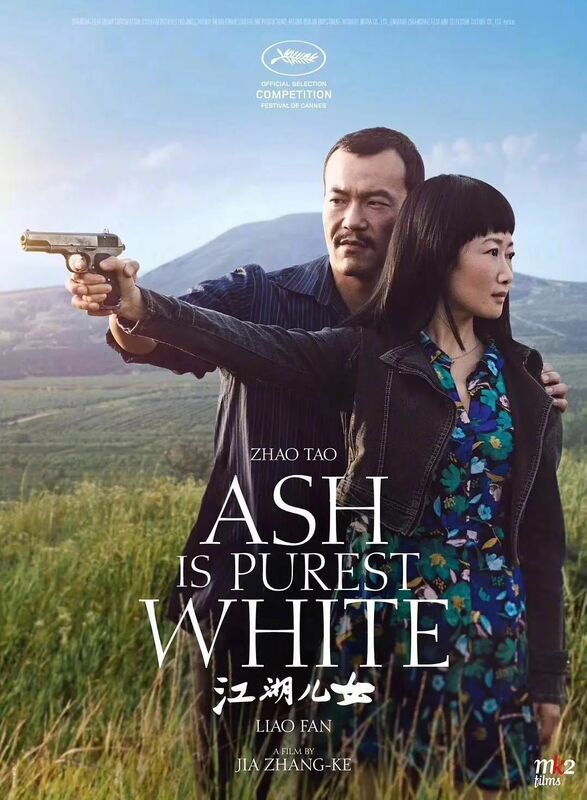 The film is currently holding 97% score on Rotten Tomatoes and stars director’s wife and muse, Zhao Tao. She plays the girlfriend of the local crime boss.